I did storm cleanup around Tillmans Corner,Ms..I've never seen so much really super tin just sinking in the dirt!No way to get some back to da U.P. Its west of Tupelo Ms. and havent seen it in a few years. ohhhhh!!! 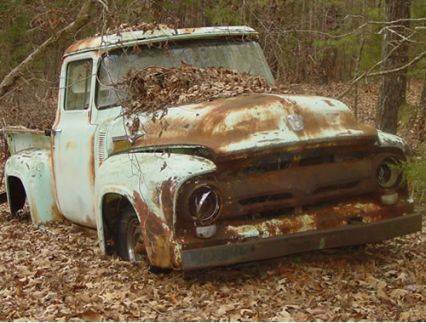 !....i'm getting the shivers here....gimme this truck!